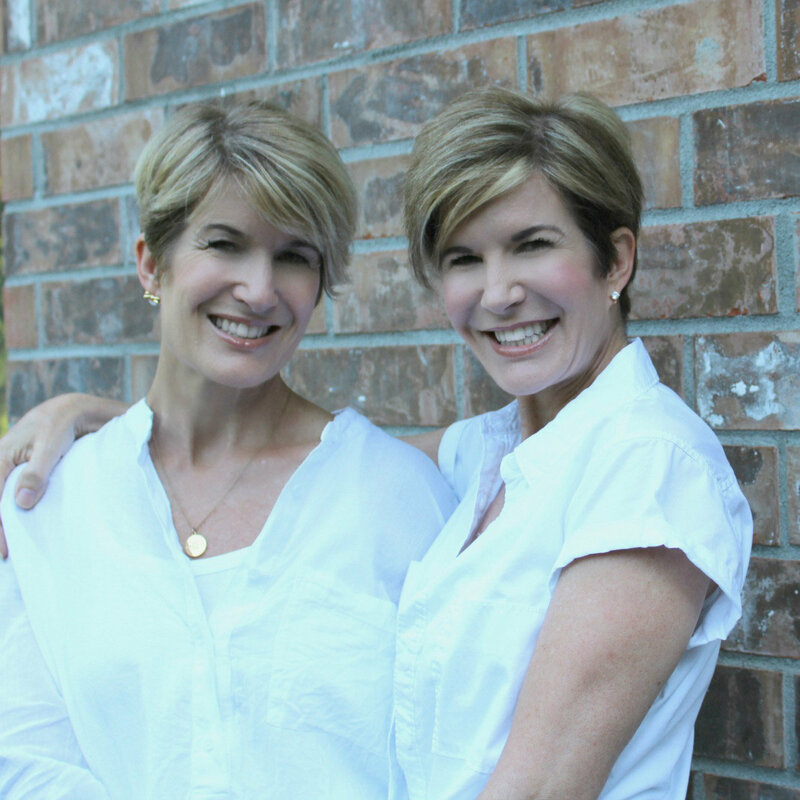 Julie Lancia and Jodie Kammerer are The Design Twins. They are identical twins and best friends, joining forces in all they do. Although genetically identical, when it comes to design they have their own ideas. While both have a passion for farmhouse decor and cottage style, each has a different way of expressing it. In true twin ...form, they are Geminis, which means one constant for both is change. Never afraid to branch off into new directions, Jodie’s California casual style is currently embracing a trend toward Boho-chic. Julie loves mixing farmhouse, modern, and vintage with classic elegance, creating her own unique style.